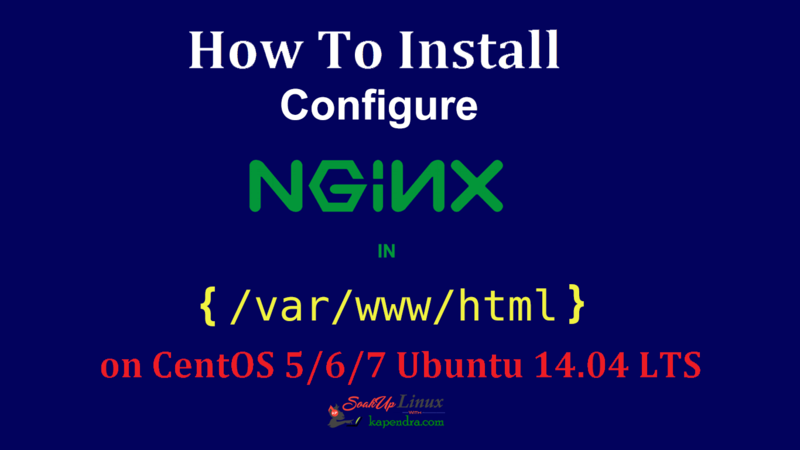 In this tutorial, we’ll discuss how to get Nginx installed on your centOS 5/6/7 Ubuntu Server within /var/www/html. After you answer yes to the prompt twice (the first time relates to importing the EPEL gpg-key), Nginx will finish installing on your server. Copy paste this configuration in this file and save it. After writing content in the file, save and quit the file using :wq! 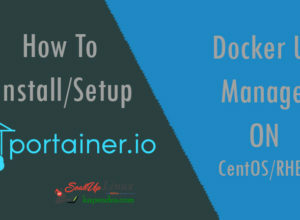 Now All we have to do create our HTML directory and a file with ‘.html’ extension with the help of following commands. Now, you can confirm that Nginx has installed on your Server by directing your browser to your IP address. You can run the following command to reveal your server’s IP address. 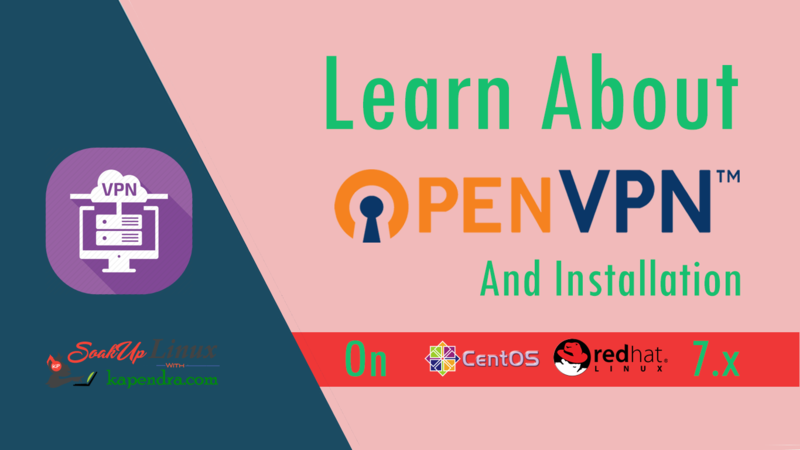 Previous articleHow to install VIM on Ubuntu and CentOS/RHEL/Fedora?